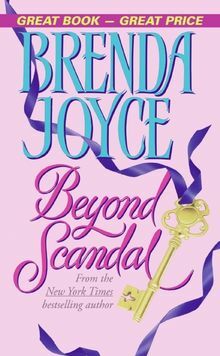 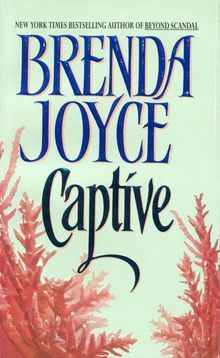 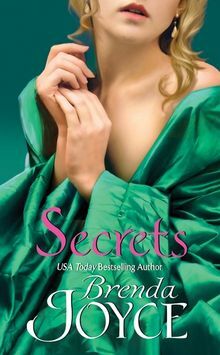 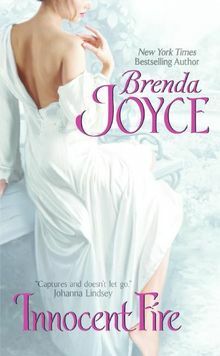 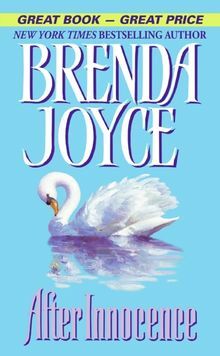 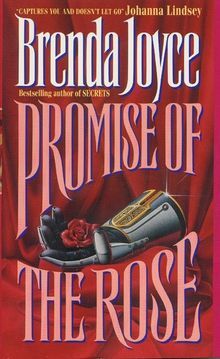 Brenda Joyce is the bestselling, award-winning author of Promise of the Rose,Scandalous Love and The Fires of Paradise. 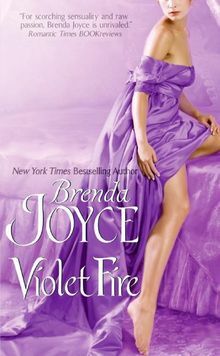 All nine of her historical romances have been highly acclaimed, and four of them, including the first three novels in the "Bragg" saga Innpocent Fire, Firestorm, and Violet Fire have won six awards from Romantic Times and Affaire de Coeur. 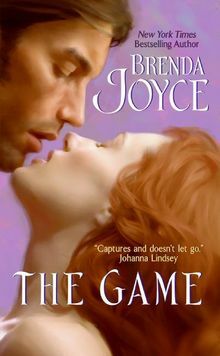 She has also won three industry awards for her trendsetting promotional bookmarks from Affaire de Coeur. 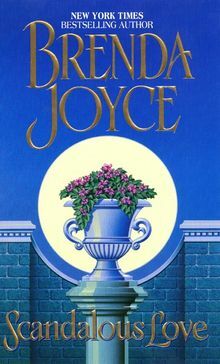 Brenda Joyce is currently working on her next novel.